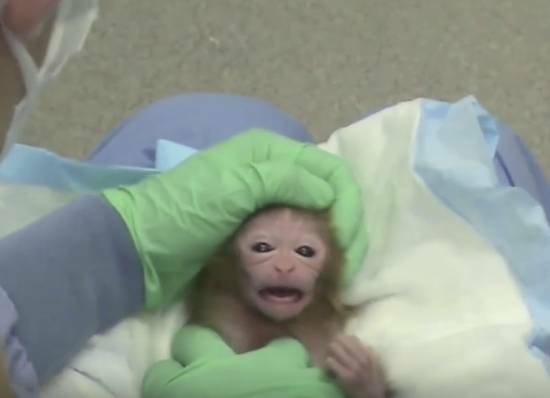 We need to reach out to the Congressional Representatives who helped close the horrific Eunice Shriver Baby Monkey Lab in Poolesville, MD and tell them to close the Eunice Shriver Primate Lab at the University of Washington. These Representatives went above and beyond the call of duty to force the NIH to close the Poolesville lab. Please contact them and tell them their job is not done until we close the Eunice Shriver Lab at the UW as well. 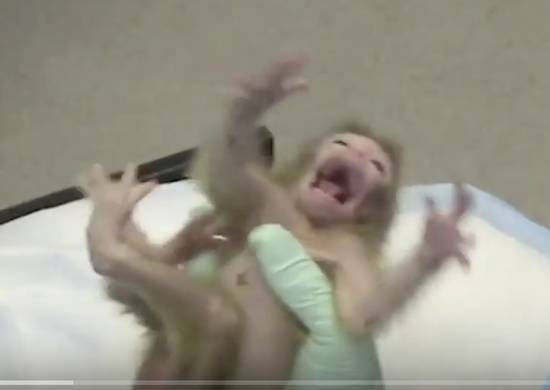 Sign an online petition - Stop the atrocities at the baby monkey lab at the University of Washington and shut it down for good. We have sent them information regarding the lab and have asked them to meet with us. We need you to keep the pressure on to encourage them to do that. Our media event in Seattle on September 30 to call attention to the fraud and abuse in the Eunice Shriver Primate Lab at the University of Washington was a huge success. Bill and Eric from Backbone Campaign projected images of baby monkeys on the wall of the primate center and Seattle activists showed up to support the event with incredible passion and dedication. They are amazing. Filmmaker Martyn Stewart filmed the event, and the video he created is posted on our Facebook page. Now we have to build on this momentum. 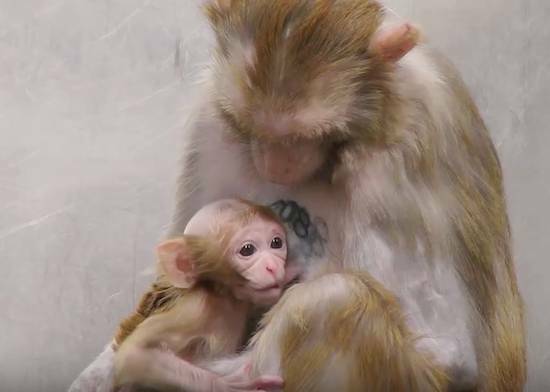 Watch Baby Monkey Experiments Exposed | National Institutes of Health.